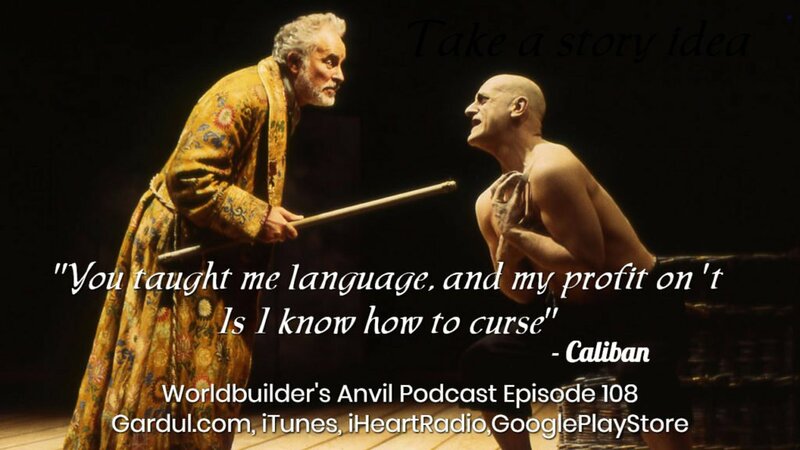 So I hear a lot from worldbuilders. 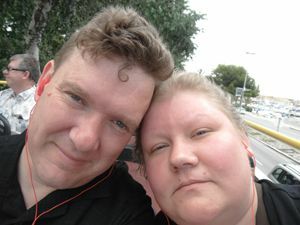 I have interviewed them on the podcast. 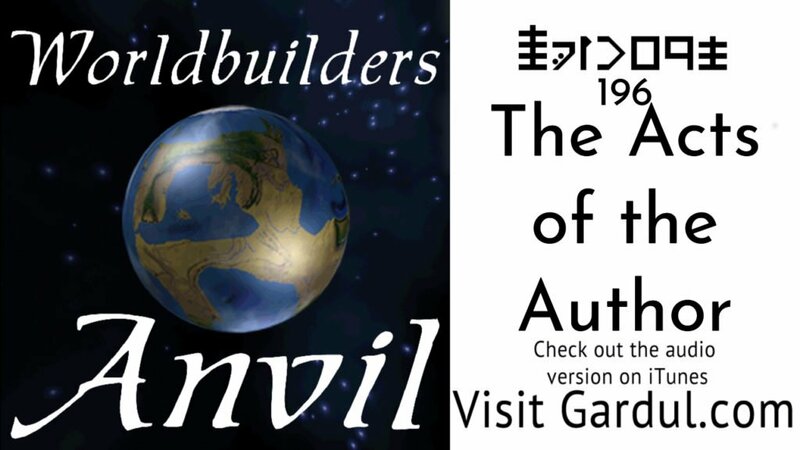 I talk to them all the time in the Fantasy Worldbuilder’s Undercroft Facebook group. When the topic shifts to storytelling. The most common topics are act structures. 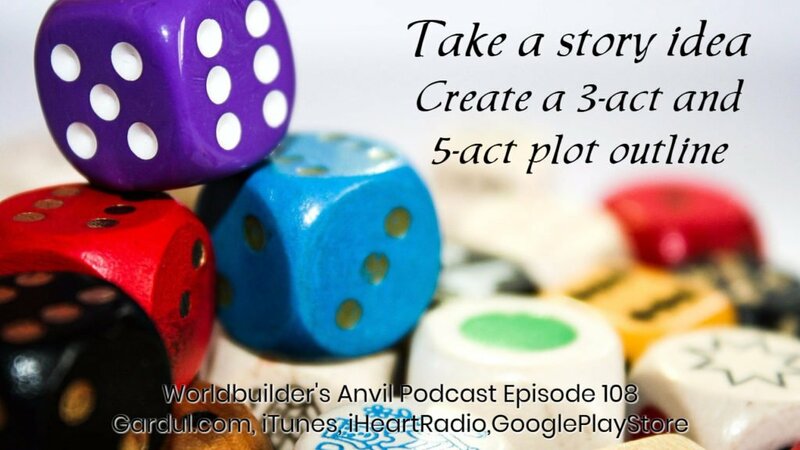 The two most common versions are the 3 act structure and the 5 act structure. Common structures in storytelling are vital. They make it easier for readers to make sense of the stories. It has an additional benefit for the storyteller. Structure tells us when to climax the story and start the resolution. I am not an academic or even overly educated in the structure and plots and stories. However, I have seen and read many stories. And most of them have either 3 act structure or the 5 act structure. I am not an academic or even overly educated in the structure and plots and stories. However, I have seen and read many stories. And most of them have either 3 act structure or the 5 act structure. They alone will not name your story great. 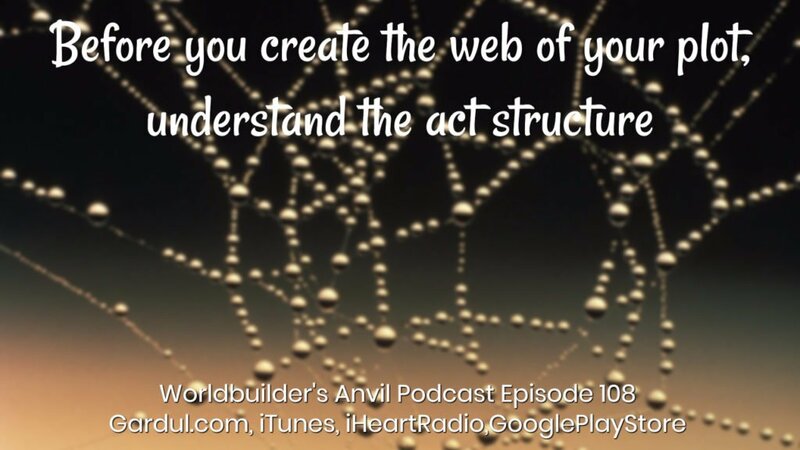 However, great structure gives your story the needed foundation to build up. 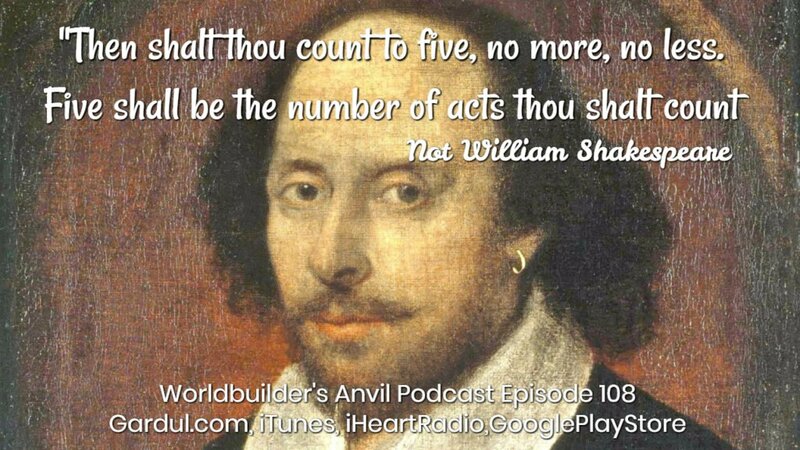 Join Michael and I as we look at the 3 act structure and the 5 act structure in this weeks episode of the Worldbuilder’s Anvil Podcast.